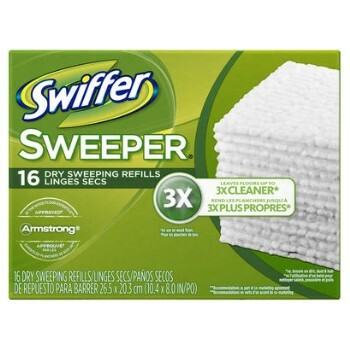 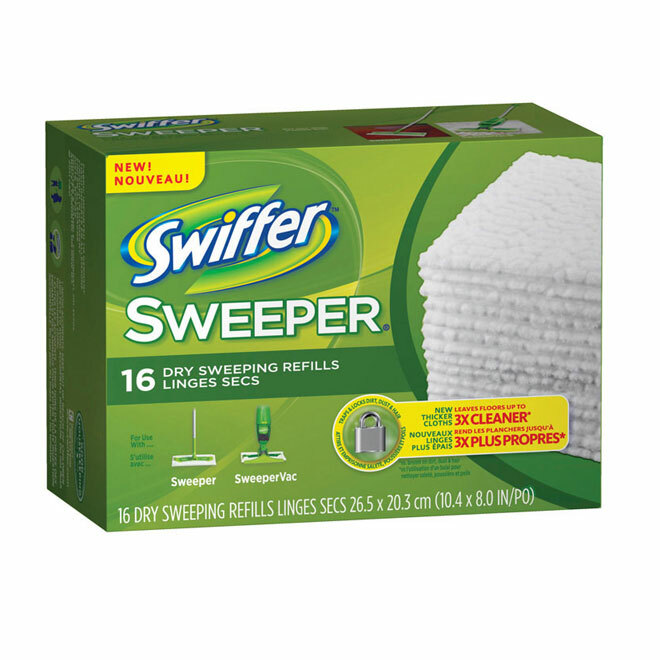 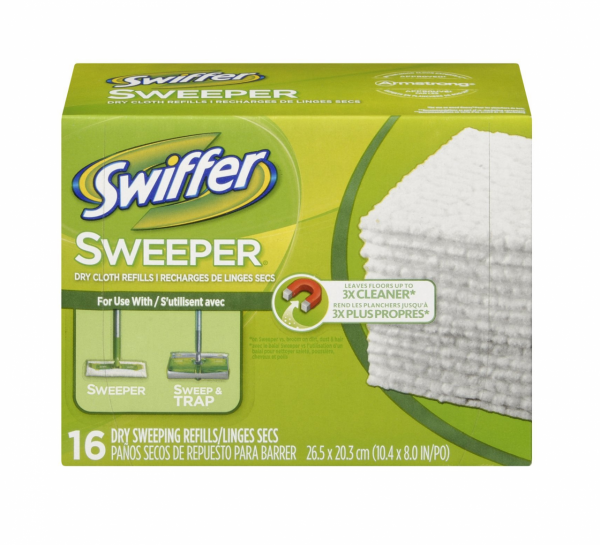 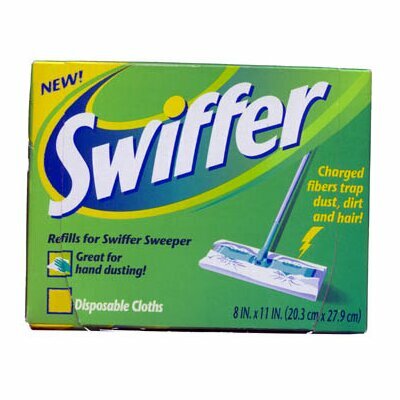 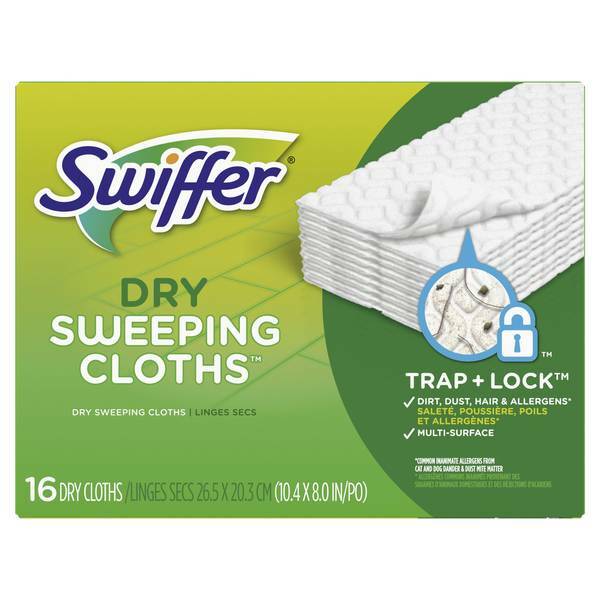 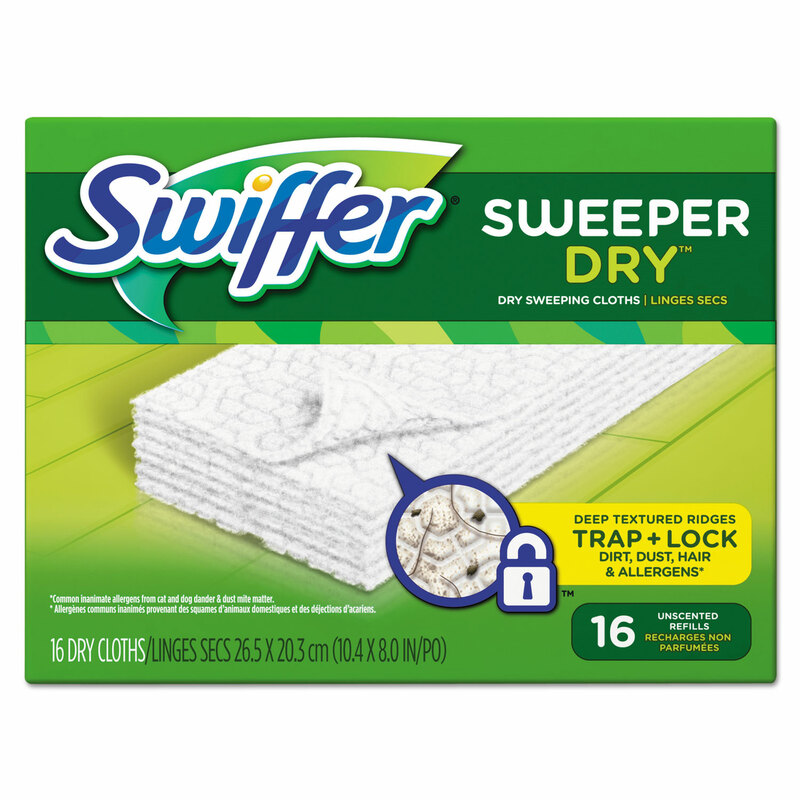 Swiffer Refill ClothsReplacement cloths for Swiffer starter kit model No. 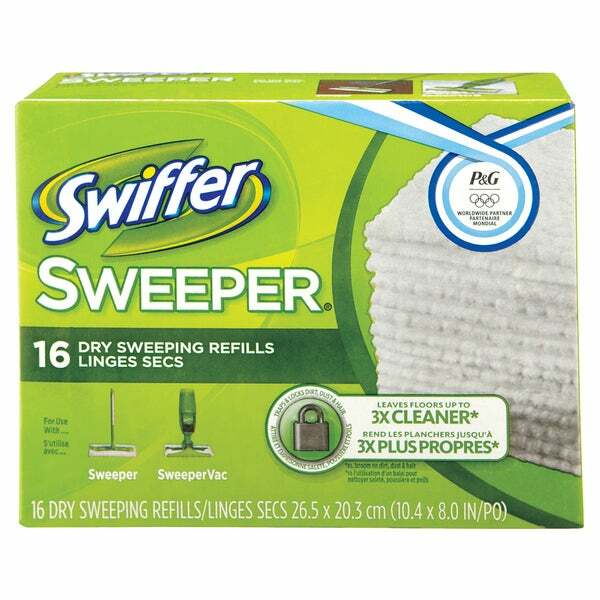 30942 (SKU 615917) and model No. 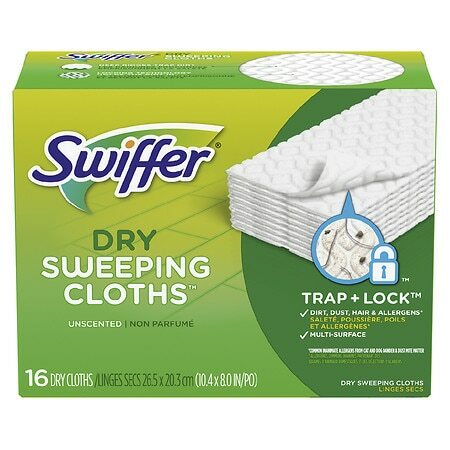 04815 (SKU 615927). 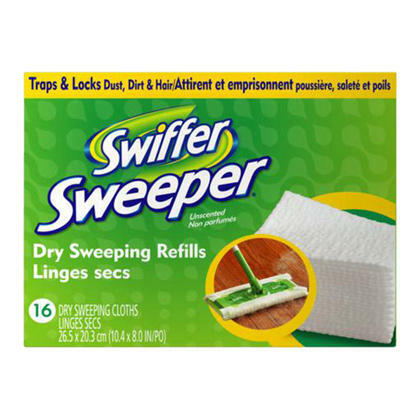 Disposable Dry Cloth Refills, 16-Ct.